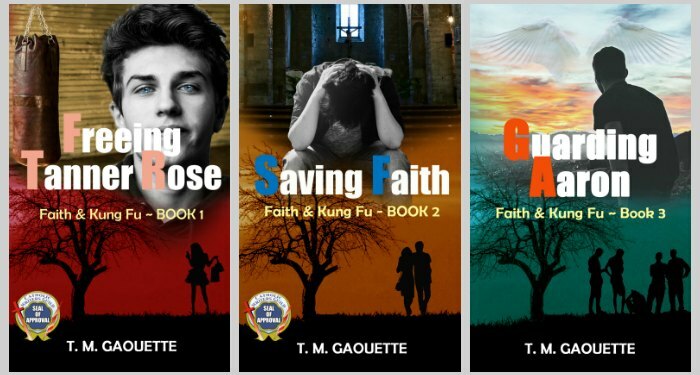 I wouldn’t have put faith and kung fu together, but that’s exactly what author T. M. Gaouette does. Gaouette clearly knows both well, as she weaves them into Freeing Tanner Rose in a way that neither preaches nor bores. In Freeing Tanner Rose, Tanner Rose is a 14-year-old Hollywood actress high on her own fame. She’s already starred in several movies and is set to begin work on a TV series. Then her mother decides that her partying lifestyle may ruin her career and banishes her to a friend’s farm. That’s where Tanner meets Gabriel, a 16-year-old homeschooled guy who is serious about two things: faith and kung fu. Tanner can’t understand Gabriel’s simple lifestyle. Her stuck-up selfishness soon annoys Gabriel. Watching her struggle with her addictions brings back memories of dealing with his father’s drunkenness. But when Tanner hits rock bottom, it’s Gabriel’s steadiness that keeps her from falling apart again. Slowly, a friendship grows between them… until Tanner faces the ultimate challenge as she returns to Hollywood. 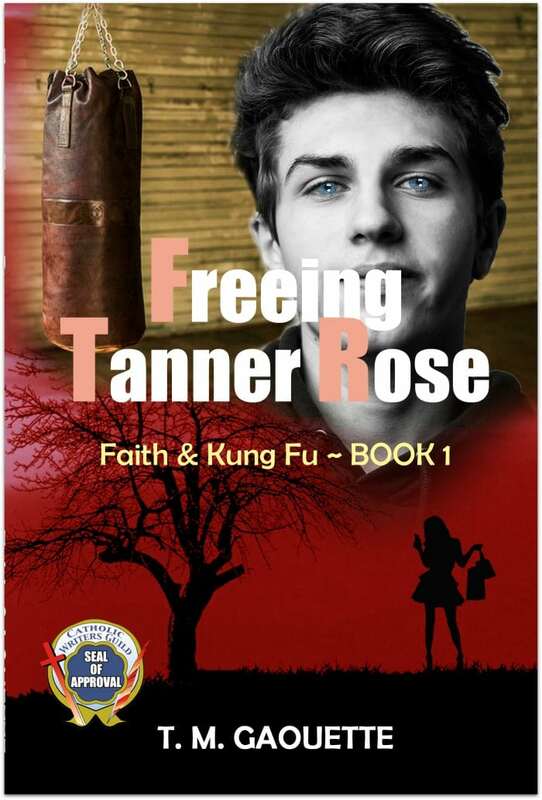 Freeing Tanner Rose is the first book in the Faith & Kung Fu series. If your teens enjoy this novel, you’ll want to collect the whole series for them! One thing I loved about Freeing Tanner Rose was the characters. Tanner and Gabriel are so real. Gaouette has a knack for dialogue and I could totally hear Tanner’s voice as she rolls her eyes at Gabriel or gushes about going shopping. Gaouette’s descriptions also made it easy to picture the places that Gabriel and Tanner are, whether it was camping in the woods, partying at a hotel, competing at a kung fu match, or posing for a promotional photo shoot. I also appreciated the way Gaouette wove faith through the novel. Gabriel’s belief system and chaste lifestyle is completely foreign to Tanner, yet he (and his mom) never preach at her. They simply live their faith and answer Tanner’s questions when she comes to them seeking help. While Gabriel and his mom are Catholic, the novel should appeal to a wider Christian audience as the Catholic elements are few—a simple mention of Mass or a priest rather than church or a pastor. 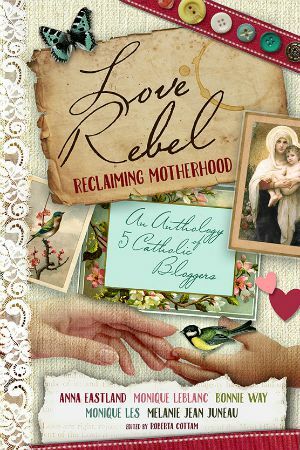 As a Catholic reader and mom, I really appreciated reference to the Catholic Church in a book. There’s tons of Christian fiction being published today, but very little Catholic fiction. As my daughters get older, I will be happy to give them books in which they see other kids living their faith. There’s something in reading about an experience that makes it more real, more relatable. We connect with characters in books, and so whether your teen is into kung fu or faith or both, they are sure to connect with Gabriel and Tanner Rose. 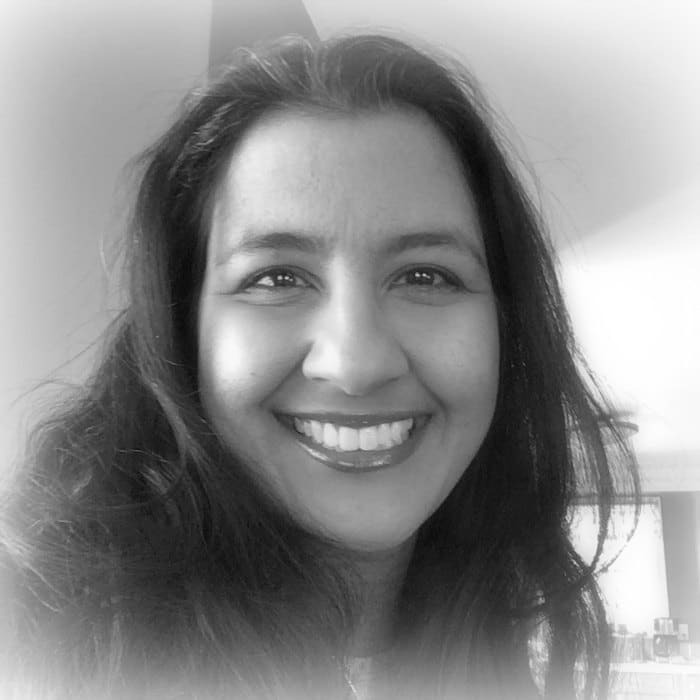 T. M. Gaouette is a freelance writer, blogger and novelist. She was born in Africa, raised in London, and now lives in the United States with her husband and four children. 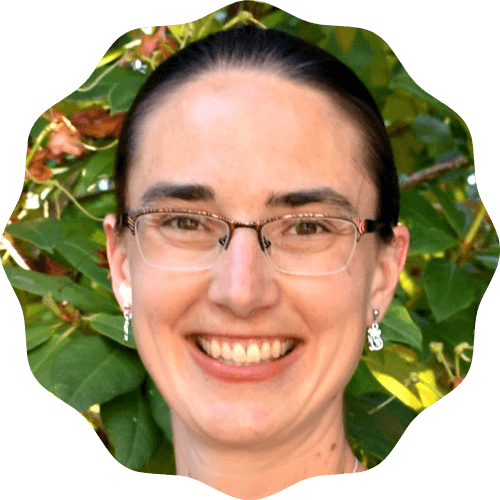 She homeschools her children and raises goats on her homestead. T. M. is a cradle Catholic who realized the importance of her faith after having her first child. She never had strong role models as a child and now works at creating these role models for other children through her fiction. To find out more about T. M. Gaouette and her books, including recent reviews, drop by her website.